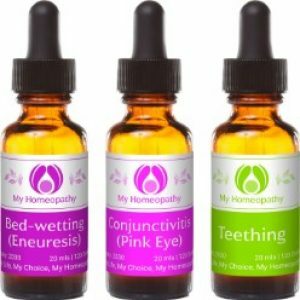 Until midnight, Monday, 24th of December 2018, buy three Complex remedies … and only pay for two! Our Christmas Complex trios are on special for $57.00 each (normally $85.50 when Complexes are purchased separately) – save $28.50! This year we have 31 different Complex trios – even an Apocalypse Pack! We’ve also included a mix-and-match option so that if none of the trios suit, it’s easy to create your own combinations. These Christmas Complex Trios make great Christmas presents or handy additions to the home medicine cabinet. Each trio of Complexes is presented in a beautiful royal-blue organza bag and topped with a Christmas bow, making them an attractive Christmas gift. Each bottle has 120 doses of pleasant tasting liquid and an expiry date of 2030. They are suitable for use for all ages – from infants to the elderly, and during pregnancy. They won’t interact with other medicines and can be safely taken with them. Until midnight on Monday, 24th of December 2018, buy three Complex remedies … and only pay for two! Choose ready-to go combinations or create your own custom combinations from the dropdown menus.